Today is the final installment of the Blogging Resource series. If you missed any of the previous post, you can check them out here. 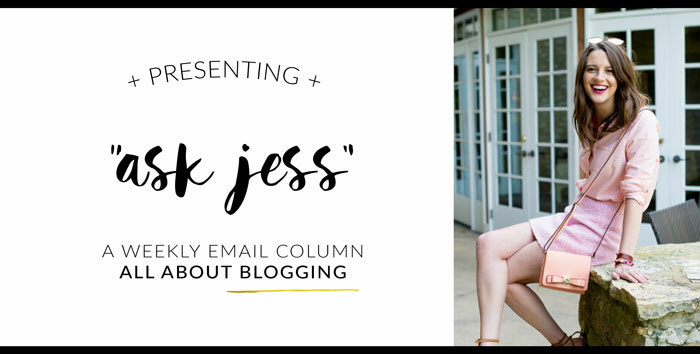 This week I am featuring Ask Jess, a weekly email/video column about blogging. 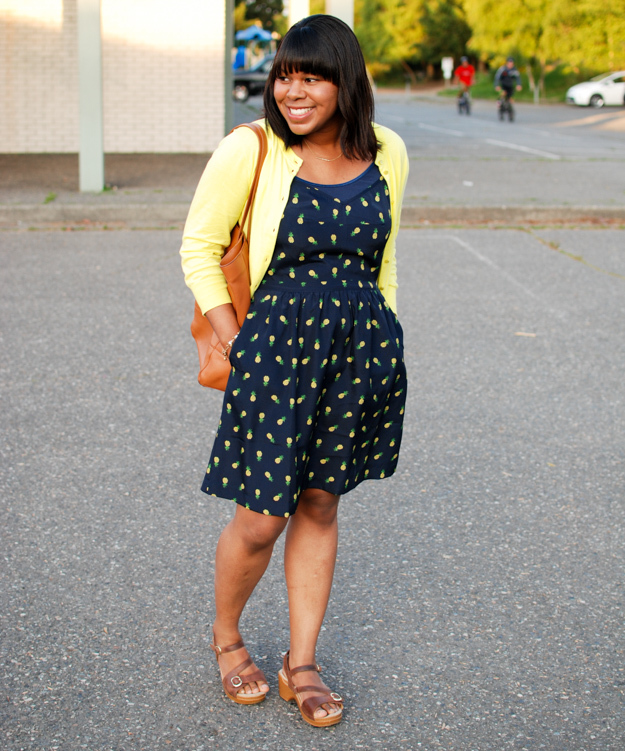 Jess Keys is the creator of The Golden Girl Blog and Fashion Editor of The Everygirl. 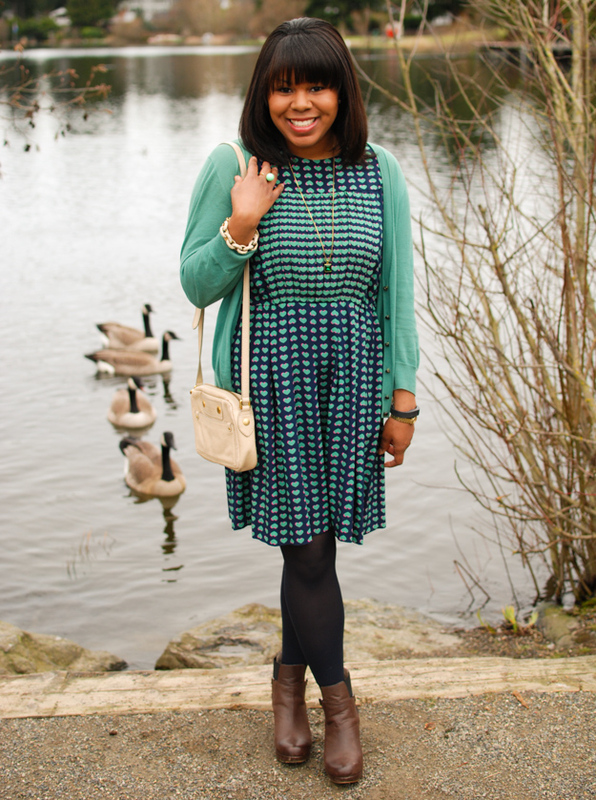 Ask Jess is a column for new and seasoned bloggers looking to brush up on their skills. Subscribers can submit questions to Jess, and each week she answers one in her video. Jess reads all of her comments, and often will respond and provide feedback. She is very personable and down to earth, frequently sporting her pj’s in her videos. One of my favorite post was from week #2 on putting yourself out there. 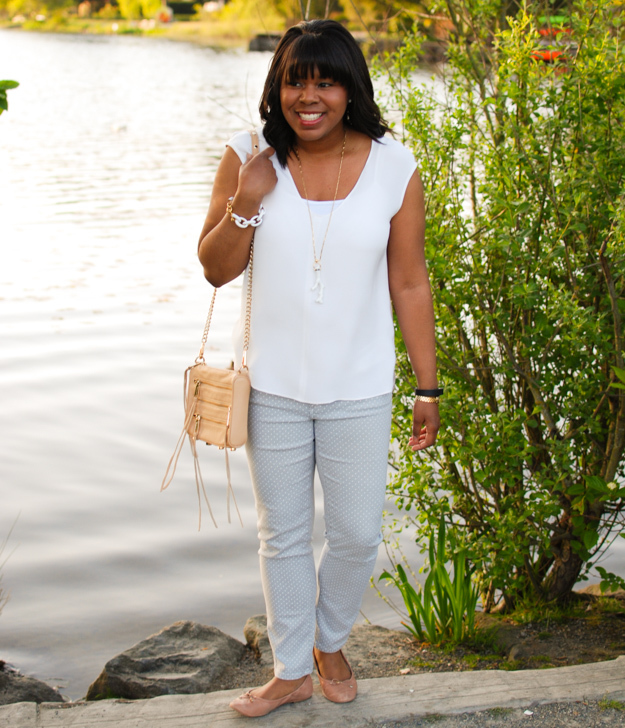 When I started my blog I didn’t really tell anyone, so using my personal social media was not an option. I left Jess a comment expressing my apprehension and she suggested creating separate accounts for my blog. So I created an Instagram account and I couldn’t be happier. It has been a lot of fun to learn the ropes on another channel. If you don’t currently read The Golden Girl Blog, check it out. It’s one of my favorites. Do you read The Golden Girl Blog or subscribe to Ask Jess? If you have other blogging resources, please share in the comments. I would love to check them out and I’m sure others will too. 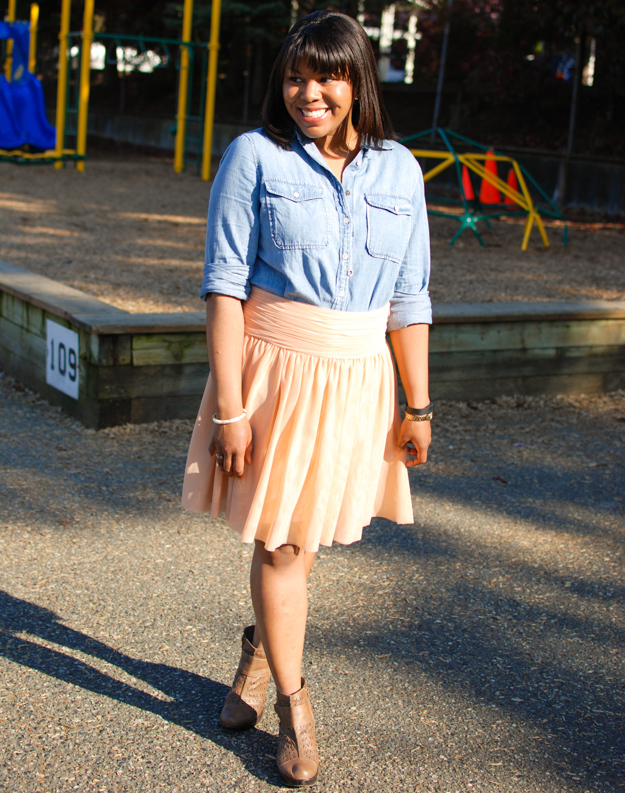 Welcome to the third installment of the Blogging Resource series. If you missed any of the previous post, you can check them out here. This is a four part series that will post every Thursday for the next few weeks. 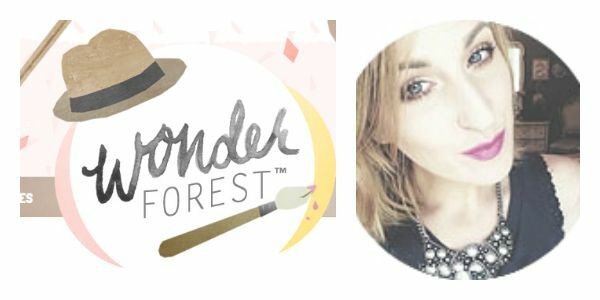 Last week I spoke about Wonder Forest, this week I am featuring Dana Fox’s other blog I Can Build A Blog. 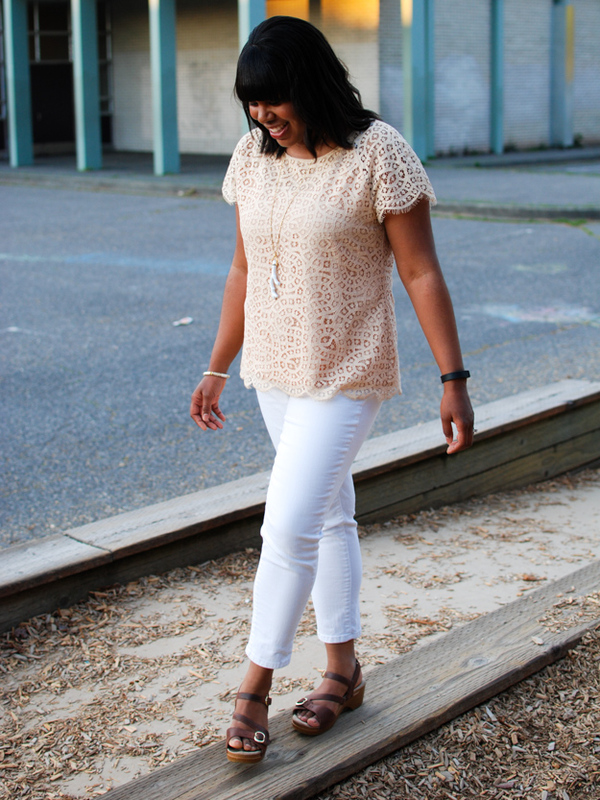 Even though this blog was mentioned last week, I thought it was important enough to revisit. I Can Build A Blog focuses on the technical side of blogging. This site is great for not only current bloggers, but also people who are interested in starting a blog. I Can Build A Blog walks you through setting up a site on WordPress or Blogger. 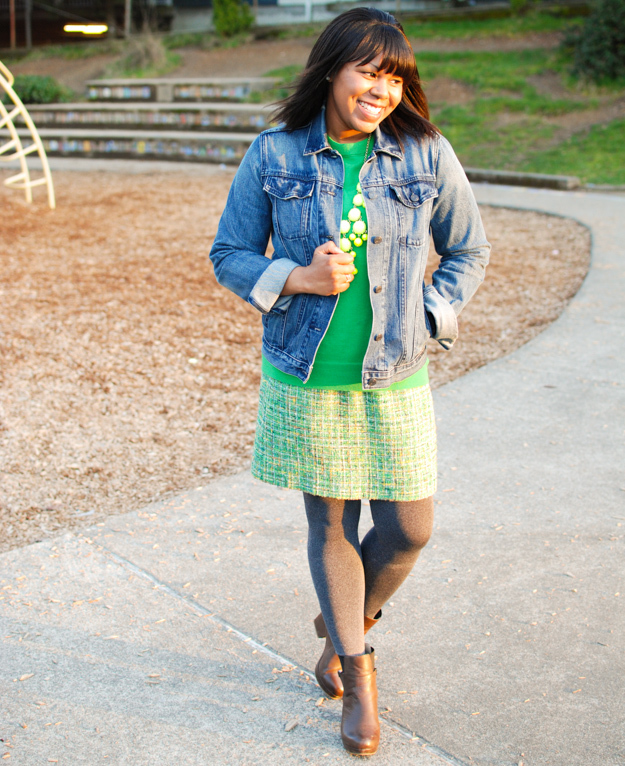 See her article on Blogger vs WordPress to determine which platform is best for you. If you’re currently on Blogger and want to switch to WordPress this tutorial will walk you through it. If you want to keep your Blogspot URL, but want to migrate to WordPress check out this post. Why Do You Need A Mailing List? Do you read I Can Build A Blog? If you have other blogging resources, please share in the comments. I would love to check them out and I’m sure others will too. 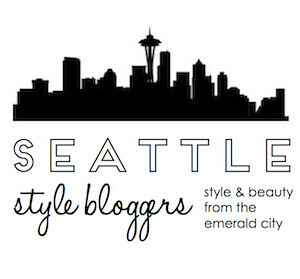 Welcome to the second installment of the Blogging Resource series. If you missed the first one, you can check it out here. This is a four part series that will post every Thursday for the next few weeks. This week I am featuring Wonder Forest. This site is A-M-A-Z-I-N-G! Dana Fox is a self taught, bona fide business owner who has been designing website since she was thirteen. Her adorable watercolor designs can be seen throughout her site. Wonder Forest is a platform for creative projects, tutorials, and blog design tips. Most of the content is targeted towards those with minimal experience and is super easy to follow. There are so many great resources on Wonder Forest that it can be a little overwhelming. 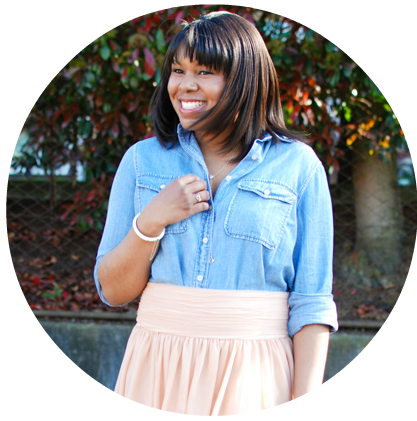 I encourage you to check out her About page and the Resource page (for all things blogging). Have you read Wonder Forest? If you have other blogging resources, please share in the comments. I would love to check them out and I’m sure others will too.